Successfully Added Teclast Tbook 10s 10.1 Inch Tablet PC to your Shopping Cart. 1920 × 120 resolution boasts impressive color and clarity. Intel® AtomTM x5-Z8350 processor provide maximum high-efficiency power. 10.1 inch screen, offers good experience for watching videos and browsing the Web. 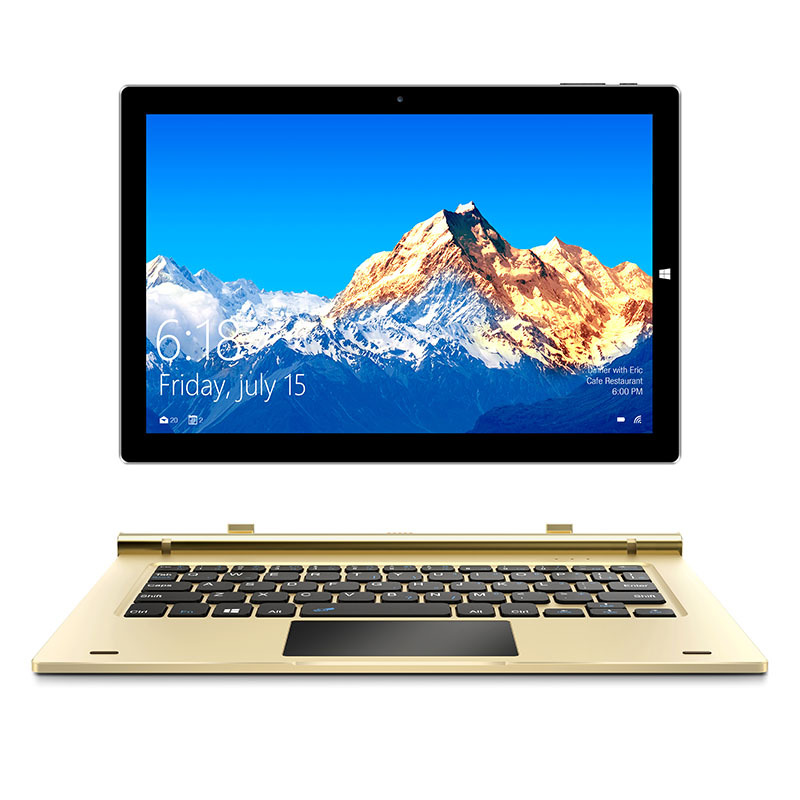 Support Microsoft genuine Windows10 operating system, Google Android 5.1 smart operating system.